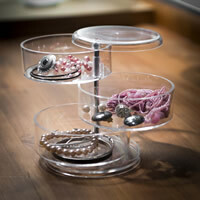 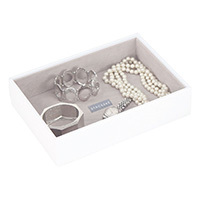 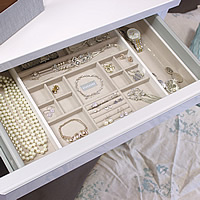 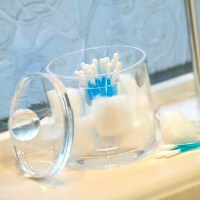 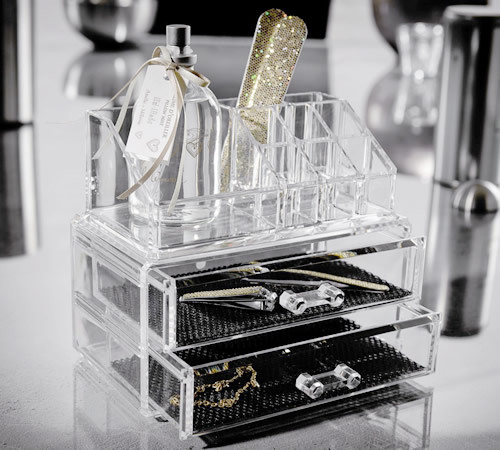 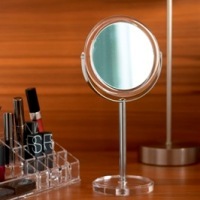 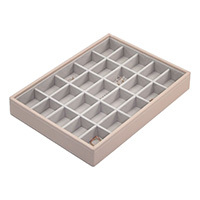 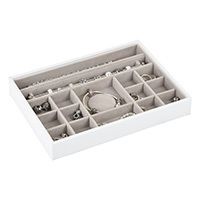 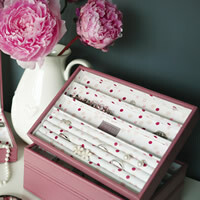 Our new clear acrylic organiser will make a great addition to any bathroom or dressing table to bring a little order and organisation to your make-up or jewellery etc. 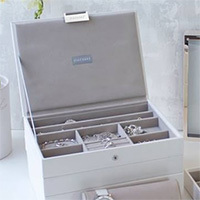 The box has 2 black fabric lined drawers to protect the contents and to the top there is are 9 storage cubbies to store lipsticks and varnish files and brushes etc. 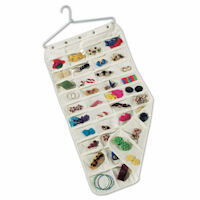 A neat little product at a low STORE price.